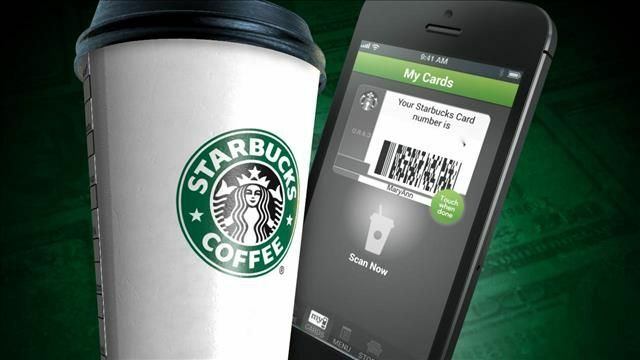 Items can be ordered through the Starbucks app as of Tuesday in all U.S. stores. The service was introduced in Oregon last year and has since expanded to several locations. you can now order before you get to the store and avoid the lines! When you click “Order,” you’ll be able to browse and send that order to whichever store you select. The app will tell you the estimated pickup time. Then you show up and go straight to the pick up counter, avoiding the line to pay at the counter. Will you be trying this? At busy times, sounds good to me!